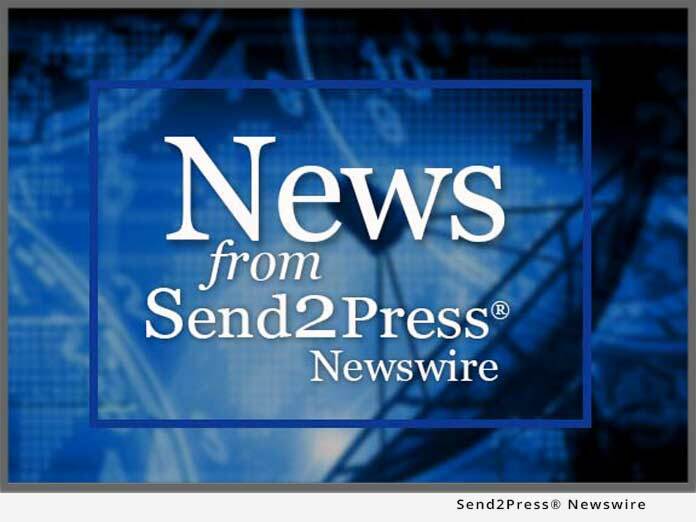 CORAL SPRINGS, Fla., Jan. 27 (SEND2PRESS NEWSWIRE) — More and more financial institutions are tightening belts when it comes to lending money. That’s why the concept of receivables-based lending has evolved and become a more viable option for small businesses than in the past. BusinessCashAdvance.com, where businesses go to grow, is a prime example of how the lending climate is changing. In essence, small businesses have to get creative when it comes to borrowing money. And, BusinessCashAdvance.com is helping them to do just that through a product that provides flexibility, immediate cash and short-term capital without strict credit requirements or collateral. The underwriting criteria for cash advances are different when compared to other unsecured business loan products. These loan alternatives are based on the established volume of sales. A percentage of the borrower’s receivables are used as payment for the loan. And, if the borrower makes no money one month, it pays nothing back. It only pays back when it has money coming in. It is business financing made easy. Small businesses are typically approved for cash advances in less than 24 hours. These merchant cash advances are ideal for small businesses that are seeking working capital now. Seasonal businesses, retailers and restaurants are all perfect candidates. The financial experts at BusinessCashAdvance.com understand the importance of getting the economy moving; without lending, a spending freeze occurs. By offering this lending product, the company has created its own economic stimulus package. If businesses accept credit cards and process at least $5,000 per month, they can qualify for this small business loan alternative. Home-based businesses do not qualify. These small businesses can turn tomorrow’s credit card receivables into cash today. BusinessCashAdvance.com is a premier provider of unsecured business loans for small businesses. When small businesses are unable to receive funds through conventional lending institutions to finance the growth of their business, BusinessCashAdvance.com is there to help. The company funds small businesses throughout the U.S. and is located in South Florida. For more information, visit: www.BusinessCashAdvance.com.